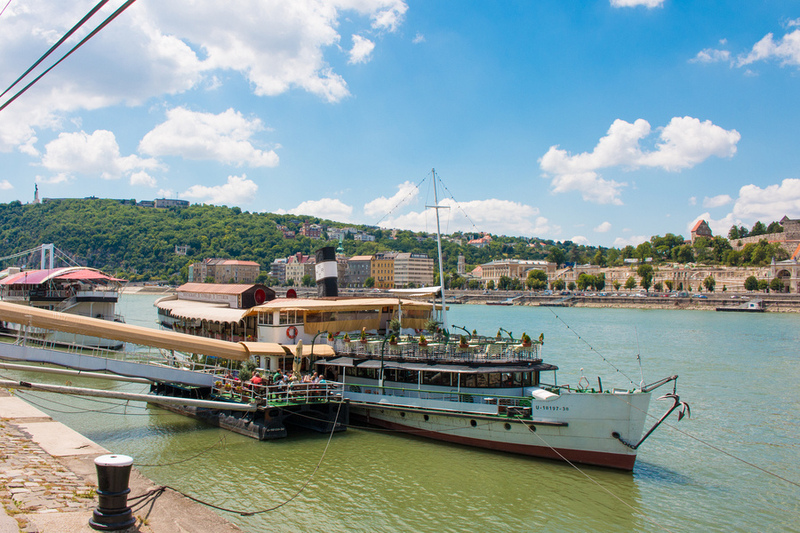 You will discover something interesting around every corner in beautiful Budapest, from castles to baths to parks and attractions. But if you’re like me and like working with lists, then this will be a tremendous help. 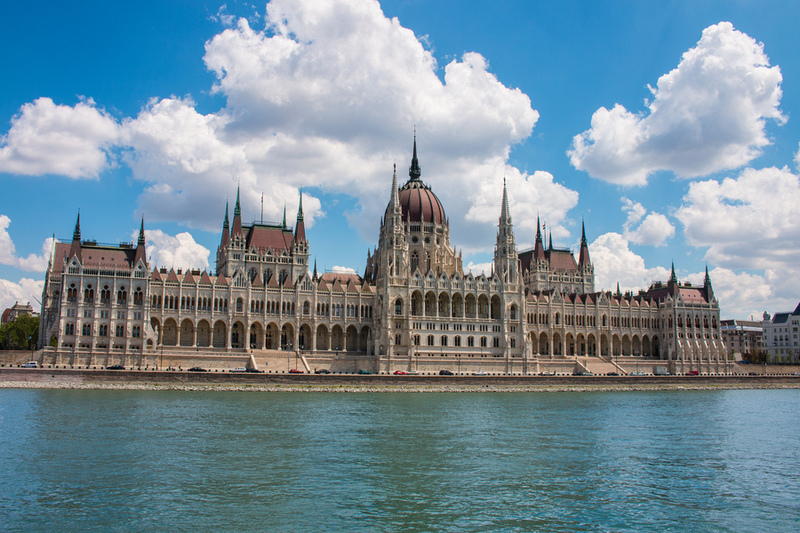 A great introduction to Budapest and one of our favourite things to do in any city. 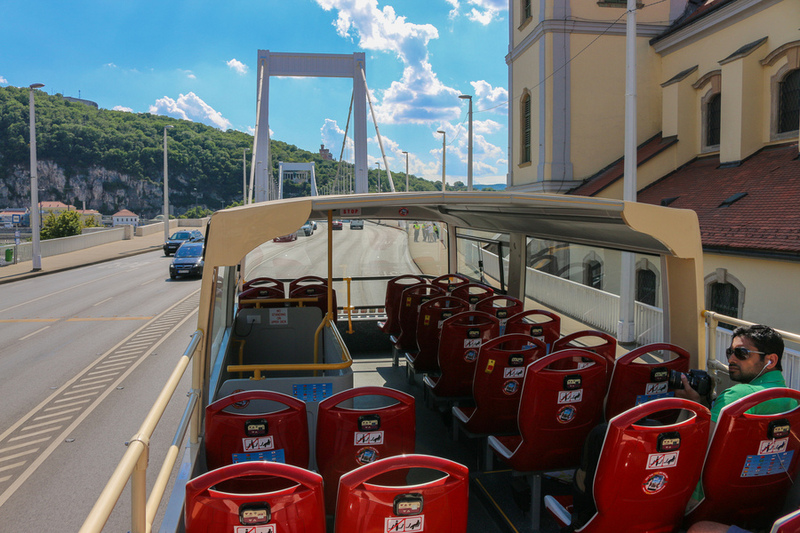 The Big Bus Tours visit the highlights of Budapest like Parliament Building, Chain Bridge, Heroes Square, the Royal Palace, Grand Synagogue and so much more. 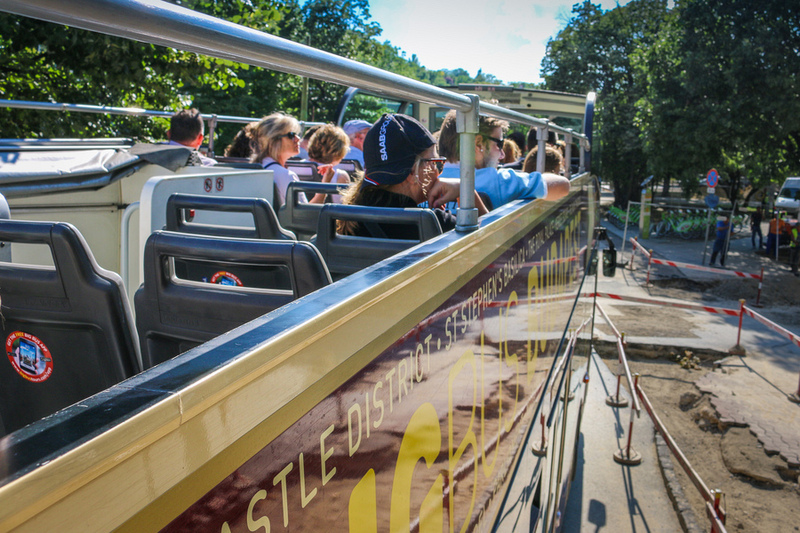 The open top buses offer excellent views, but to really get the “money shot” you will need to hop off at some of the sightseeing stops on offer. They don’t have live guides on the buses, like in London, which is my preference, but the audio guide was comprehensive and provided a lot of insight into the city. We jumped off at the stops in Buda such as Citadel which provided the best views of the city. The route starting point in city centre was right in the middle of a bunch of yummy lunch options. Then when the kids were tired of walking we hopped back on, relaxed and kept enjoying the ride. 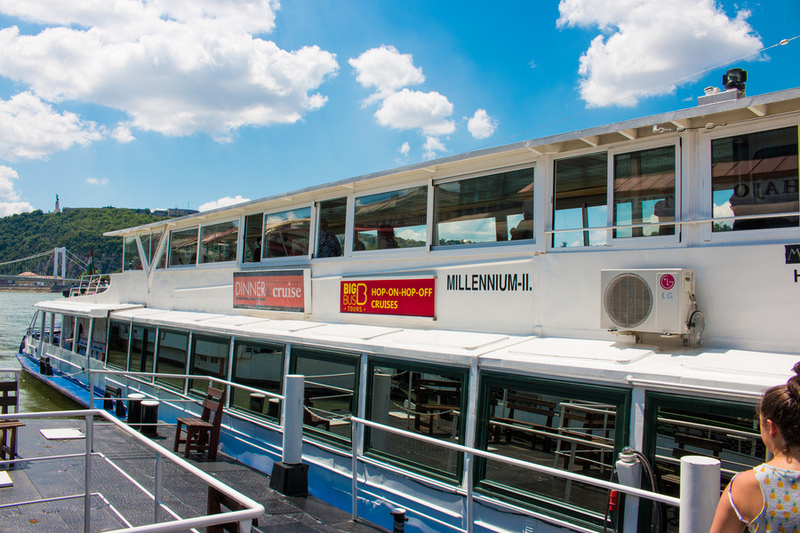 Tickets included 48 hours of use, plus a free boat cruise on the Danube River. 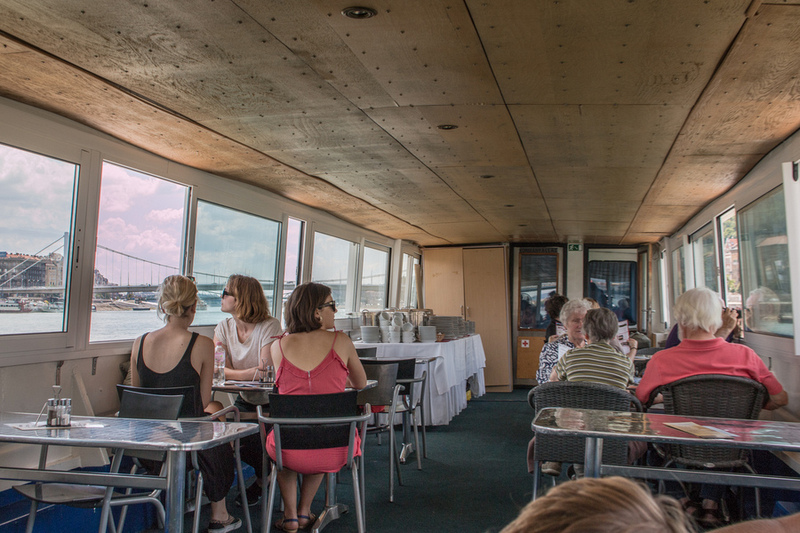 This boat gets pretty packed so try and get there early for the best seats. 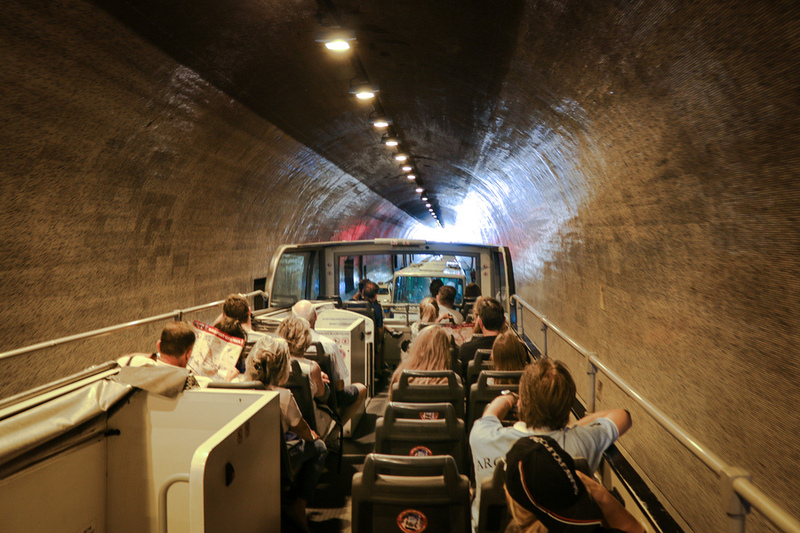 A night-time tour is also included in the ticket, which goes to similar places as the day route, and uses the same audio guide information. But it was still lovely to see the city at night. Unlike the day routes, there’s no hopping off at night. One of our favourite things in Budapest had to be this little place, excuse the pun. 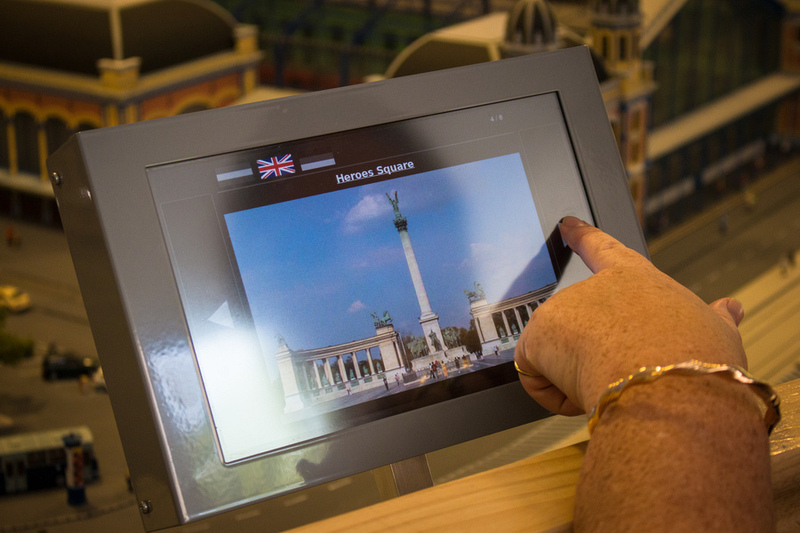 Miniversum is a gigantic, beautifully detailed and decorated series of miniature models covering the sights and famous landmarks from Budapest, Hungary, Austria and Germany. 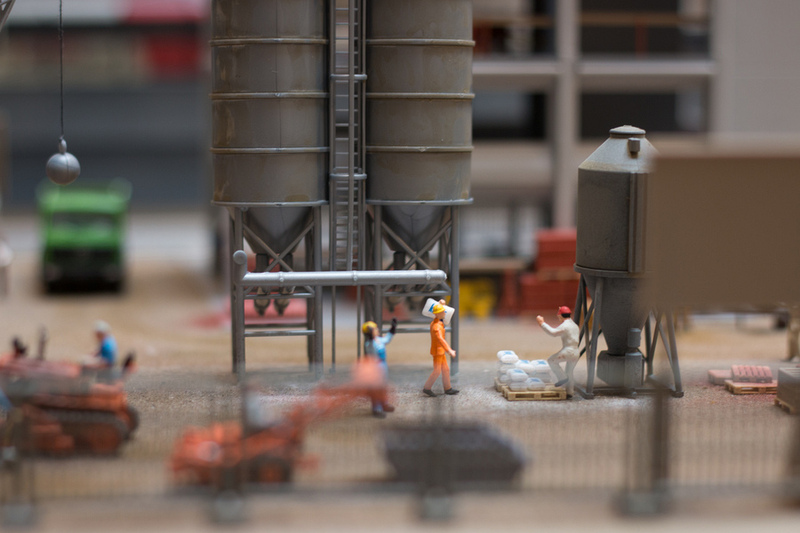 The models are a precise 1:100 scale and while impressive in detail as individual components, together they create a world of pure imagination. I would have loved a yearly pass to come back and study each section – there was so much to see. It was almost a visual overload. I felt like I was staring at the same spot for minutes on end, and still not fully comprehending everything going on. It was almost like being a Greek god, viewing the tiny lives of mortals, perched high above Mount Olympus. 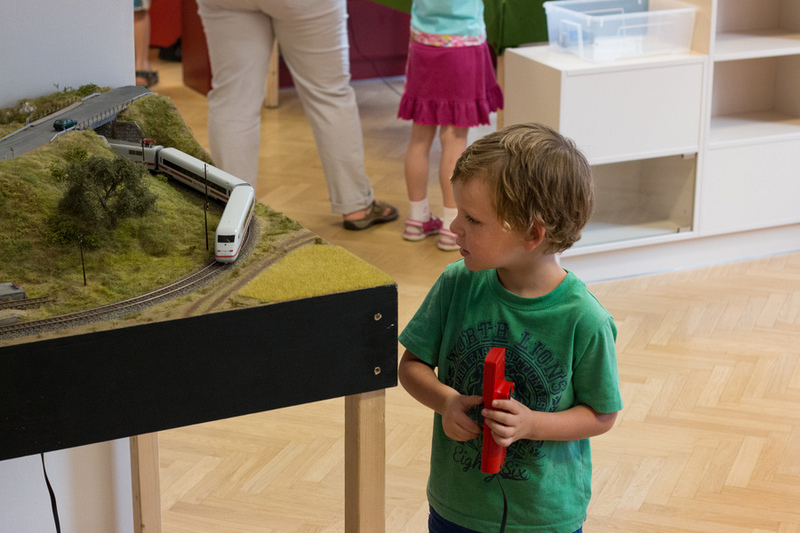 Interactive buttons along the way allowed the kids to control traffic, move trains, animate characters, or make sounds. 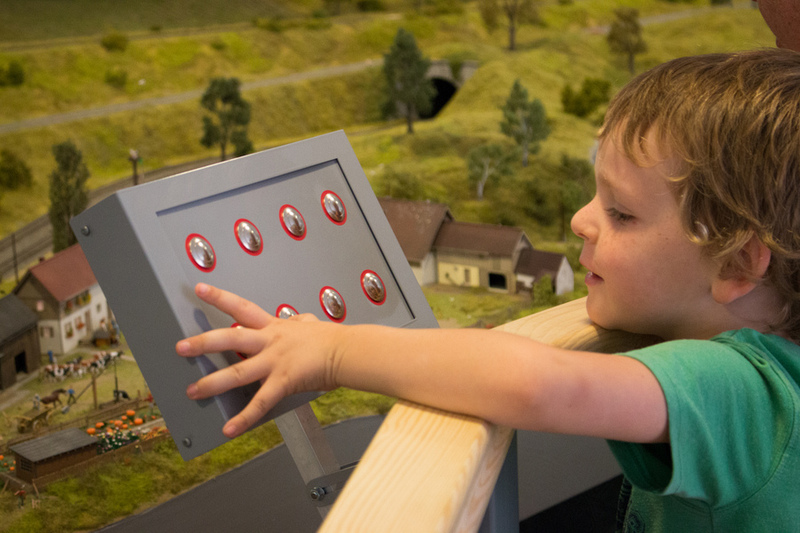 The non-descript button pads revealed no clues as what they did, so while adults may have studiously studied the scenery to determine what was happening, our kids found it a bit frustrating that the buttons “did nothing”. So we pointed out what was happening and they were much more amused. The only room for improvement would be the addition of signage for the interactive buttons. A small wooden step encircled the exhibits which gave children (or short people like me) a much better vantage to appreciate the tiny worlds. 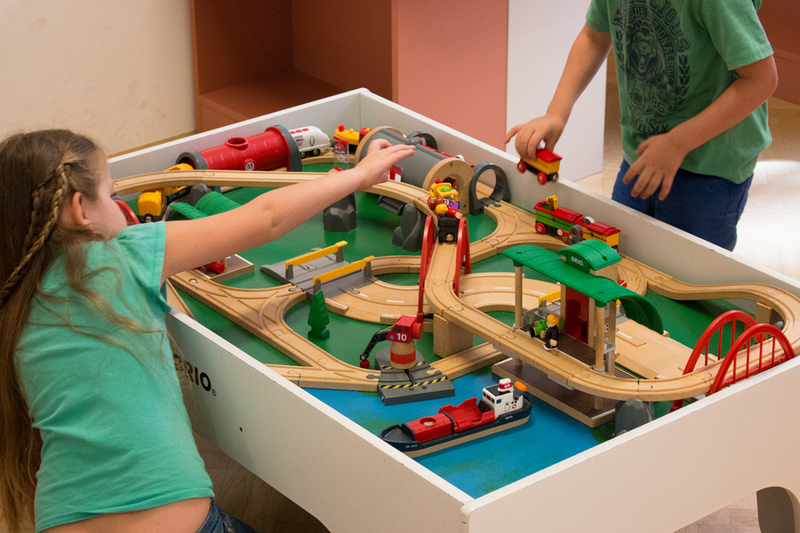 After so many awesome things to see our kids were itching to get their tiny hands on those models and Miniversum not only thought about this, they delivered. 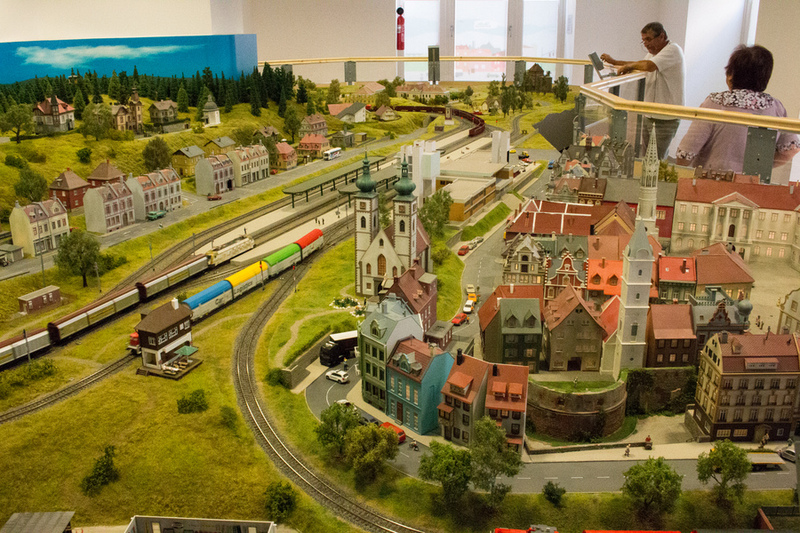 At the far end of the model display area was a playroom with various trains to tinker with and models to build. 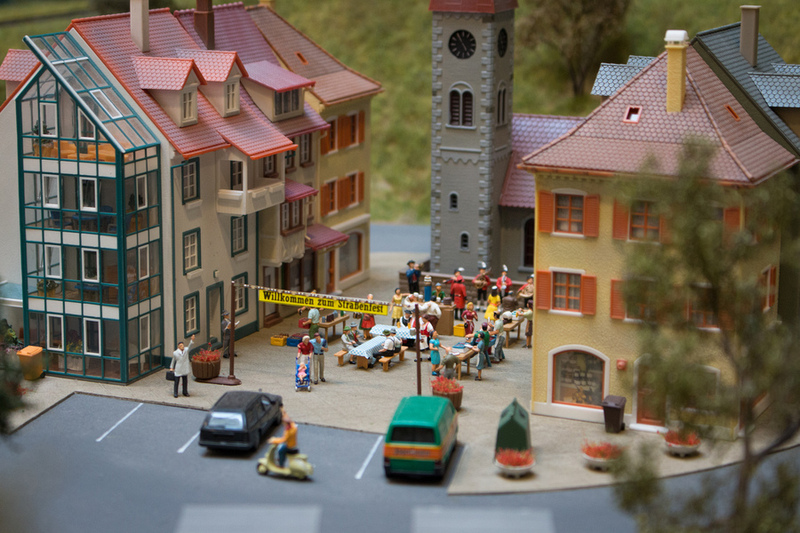 We even felt safe leaving the kids there for a little while and going back to study the miniature models in more detail. The model designers laced their creations with humour and tremendous attention to detail. Throughout the exhibits we noticed a couple “Easter eggs” like a Tyrannosaurus Rex eating a human, as well as cute scenes such as a mailman being bitten by a dog. Before exiting we walked past the control room where a collection of computer monitors tracked the activity and status of all the models. Our kids found this pretty interesting and were encouraged to sit on the bench and take a closer look. Miniversum took a year to create with 30 people working on it. It contains over 5,000 little characters, each crafted by hand. While it may be a visual overload, it’s also magnetic – you just can’t look away. There is always something happening, and every tiny detail tells a story. I could have spent a whole day in there; but the kids lasted a few hours. 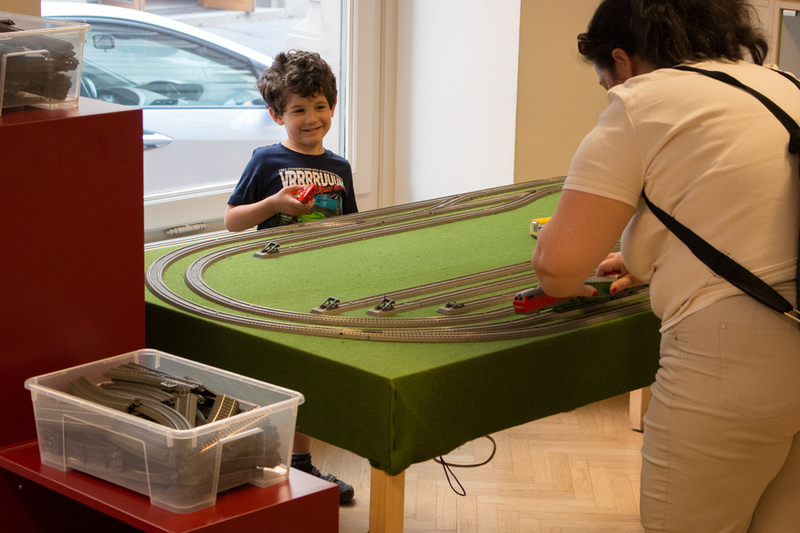 A small café near the playroom provided the perfect opportunity for parents to catch their breath and watch their kids, inspired by the miniature models they witnessed, to build their own worlds of fantasy and pure imagination. Take the yellow Metro line (M1) to "Széchenyi Fürdő" stop. From there the zoo is less then two minutes walk through a beautiful park. 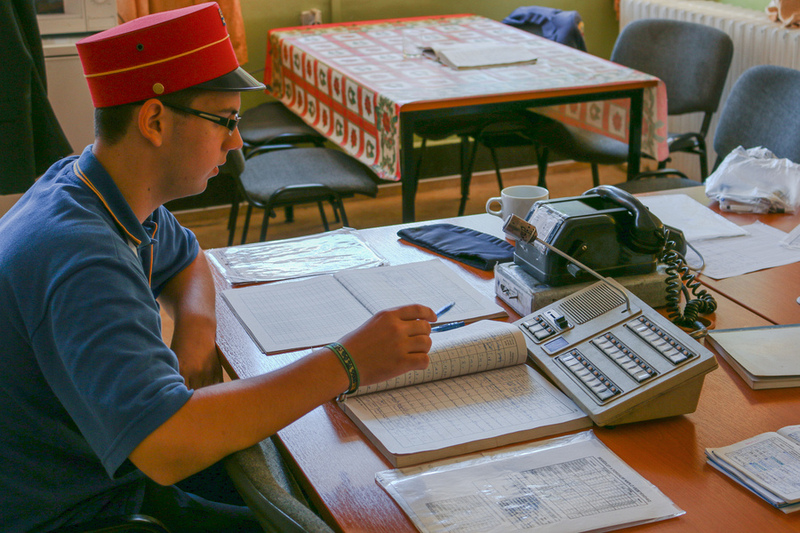 For nearly 150 years Budapest Zoo has been operating and delighting children of all ages (and adults too). 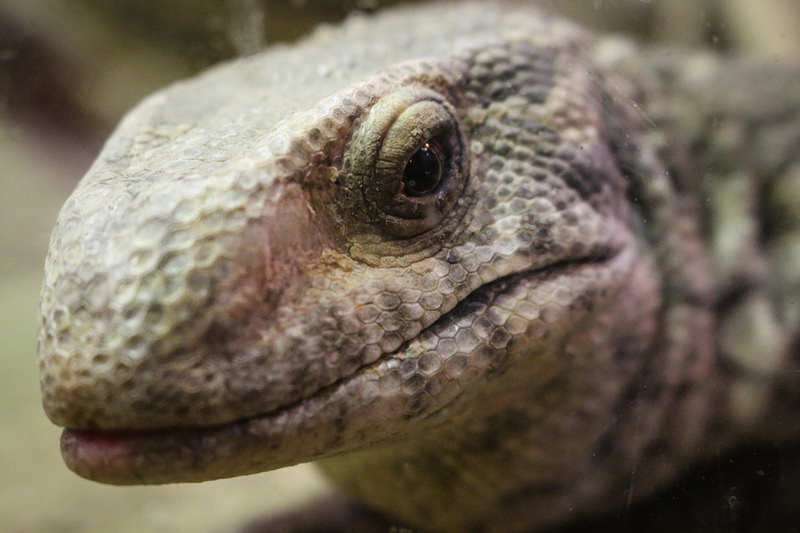 The traditional tasks of the zoo have changed a lot in the past decades, moving from show-presentations to educational demonstrations to now specialising in conservation of endangered species. Budapest Zoo is one of the oldest zoos in the world, dating back to 1820. In 1912 it was reconstructed and became one of the most beautiful and modern zoos in Europe. Unfortunately during the Second World War the zoo was almost entirely destroyed leaving only 15 surviving animals out of 2000! How horrible. 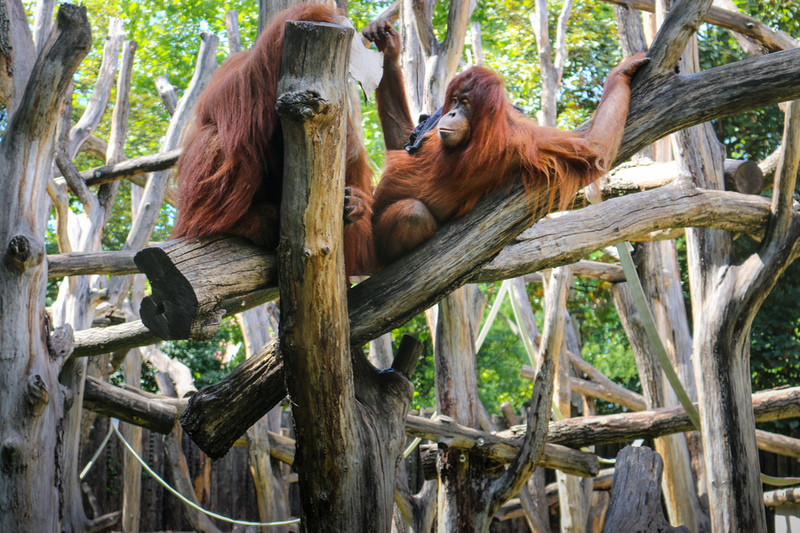 The zoo was only reconstructed between 2003 and 2007 and can now almost be seen in its original glory, but with new, modern renovations such as larger animal enclosures. Inside you can feed giraffes, peer at tigers up-close and rest on a bench watching the orang-utans doing their monkeying around. A walk-through butterfly enclosure allows you to get up close to these beautiful insects. The zoo is not too big that the kids were exhausted, but it is big enough to spend the whole day. 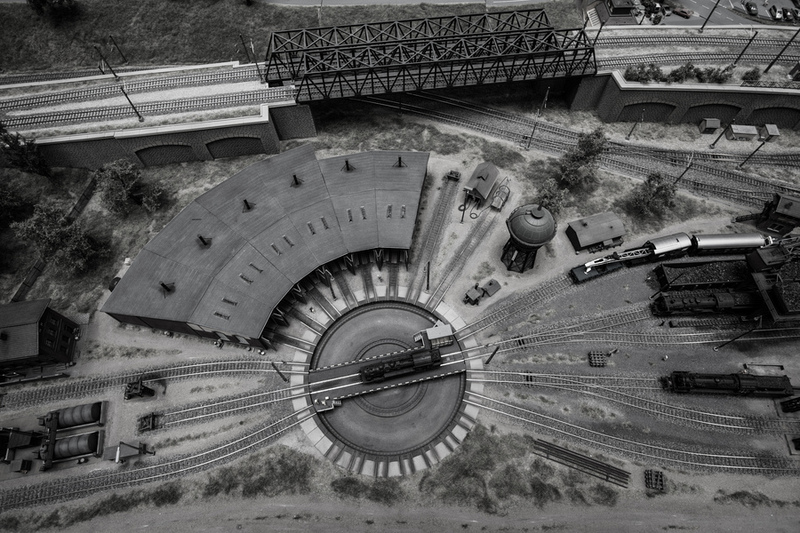 If you have a child addicted to trains then this is going to be a fun day out. 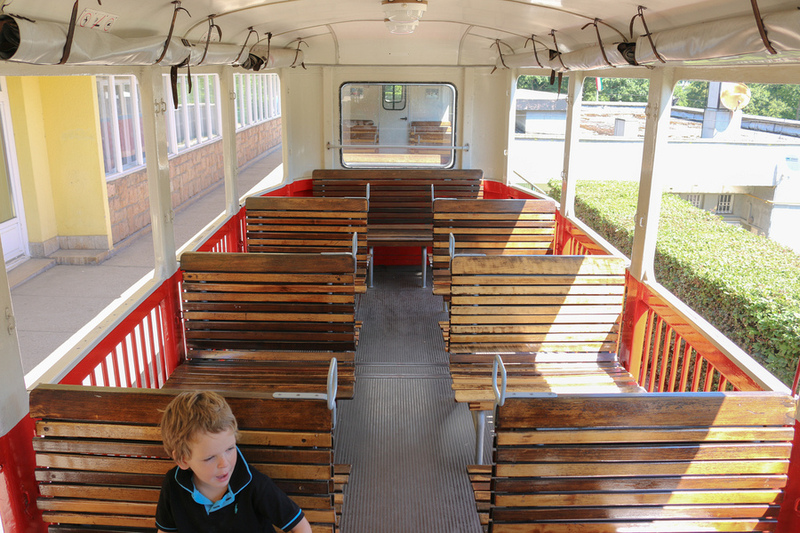 Located in the west of the city is a train service run by children. 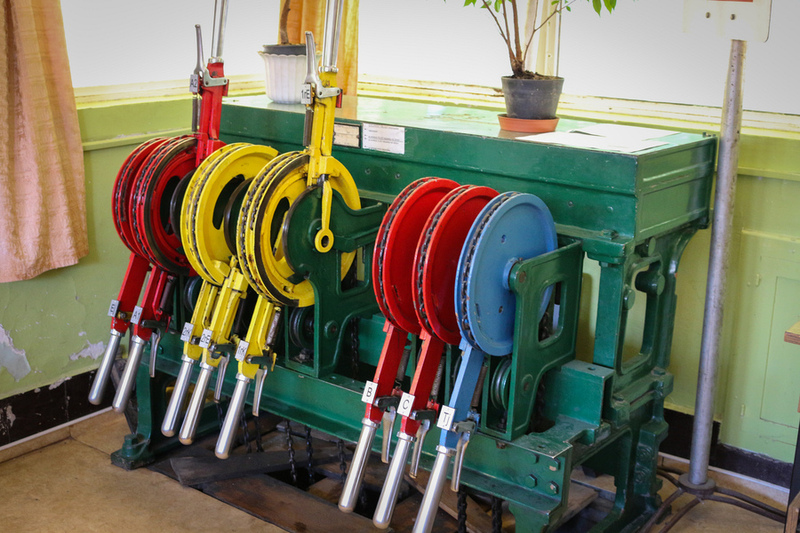 If you have good school grades and are aged between 10 – 14, you can get time off school to volunteer at the Children’s Railway. 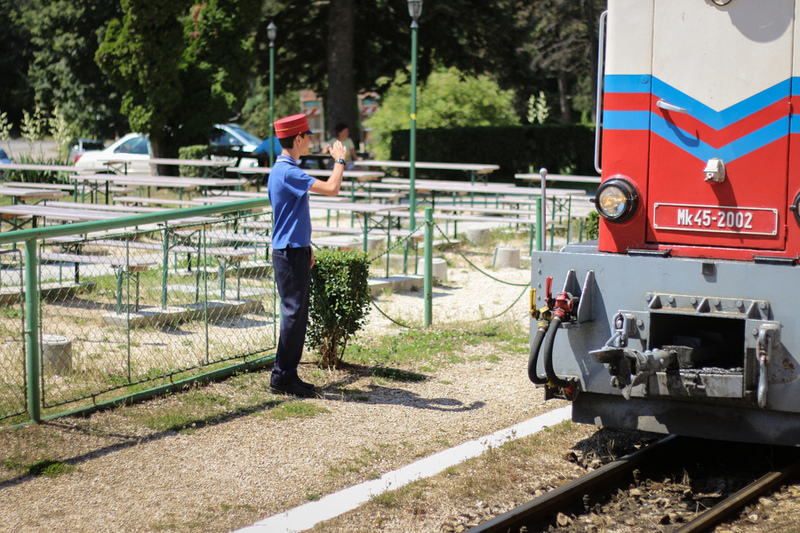 The train ride is 11 kilometres long and runs through the scenic woods and hills above the Buda side of the city. On our arrival we were handed our tickets from a youth in the ticket booth. From there we were directed to our seats and watched in awe as children closed doors, waved the train forward and sold different items on board. For your peace of mind, an adult does operate the actual train engine. 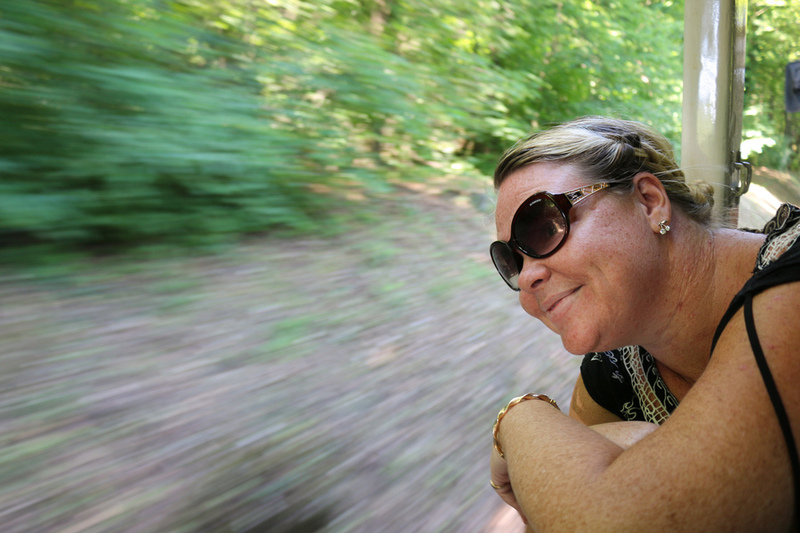 The journey is a beautiful one, choo-chooing through lush greenery with tempting vistas flashing in between tree trunks. We rode from Huvosvolgy Station back to the city. Once we hopped off, it was a short tram ride back to the city. 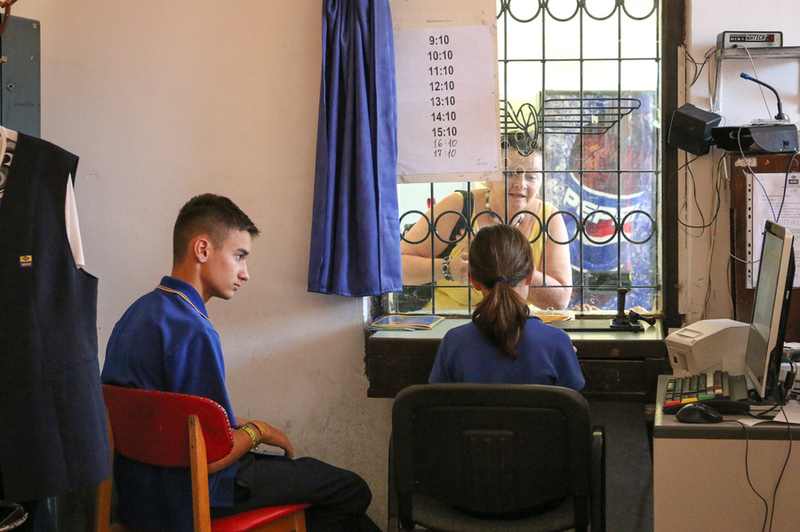 What an experience for these children. I think my daughter was secretly a little jealous, but I can’t blame her. Budapest’s Parliament House is an incredibly gorgeous building, but to see it at night is something really special. 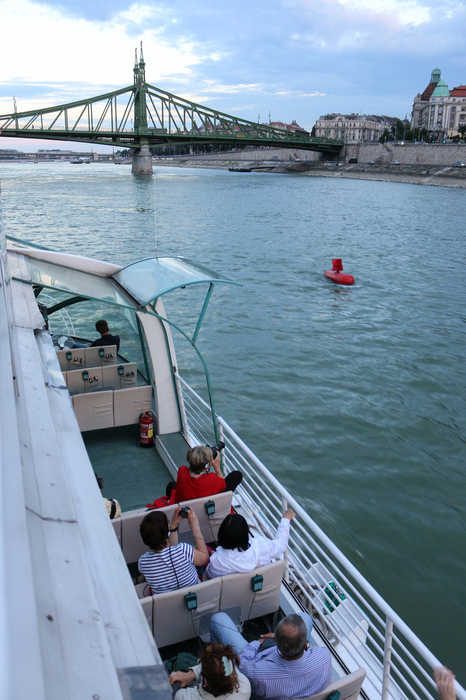 Legenda offer evening cruises along the magical Danube River, the most idyllic place to watch the setting sun in Budapest. It’s a meandering 1-hour journey with an included video and audio guide. You also get 1 drink of choice – champagne, wine, beer, water or soft drink. Oh, and free Wi-Fi! The only problem I found with the information-rich audio guide, was not knowing where to look. It was a little too intense - I would be staring at the shore to find what the guide was referring to and couldn’t spot it. Instead I had to watch to the TV and then look back to the shore. I wasn’t keen on the video portion of the guide because the real buildings and sights on the shore were so much more fascinating then a TV screen. I often got lost on where we were up to because of the intertwined use of video and audio, oh, and my interrupting kids. In the end I just took out the headphones, shared a drink with some lovely American missionaries and admired the panoramic views au natural. If you have older kids or just have better concentration than me, then you will probably be able to multitask through the experience much easier. 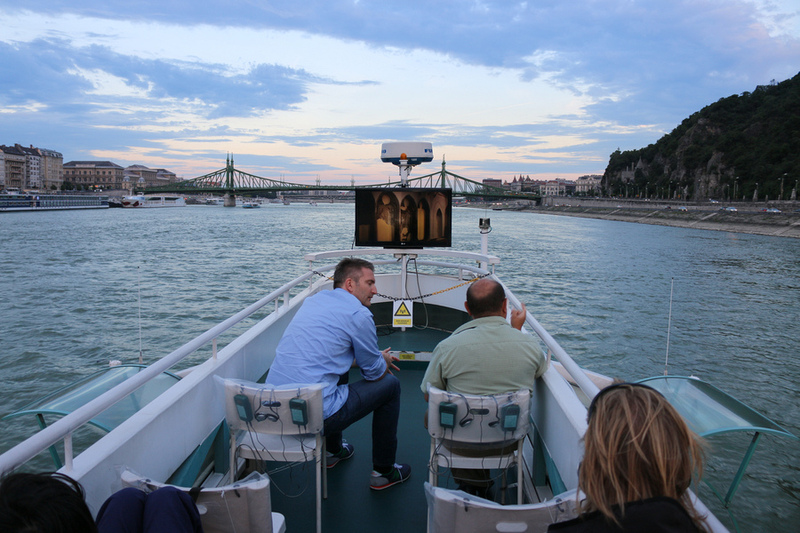 Even without the video guide, floating down the Danube River at sunset was mesmerising and gave me a unique perspective on a beautiful city. Although my kids loved the glittering lights, the icing on their cake was the free Coke. I’ll be honest. 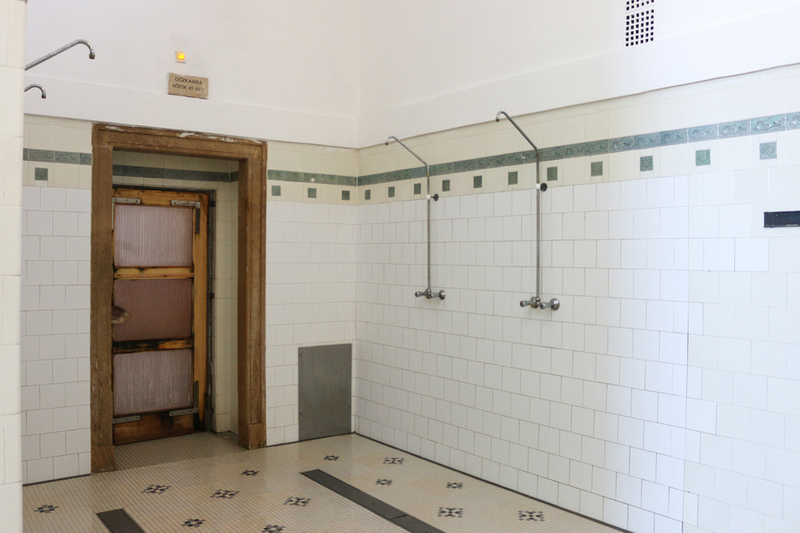 I have never been a fan of baths, so the idea of a public bath sounded horrendous. 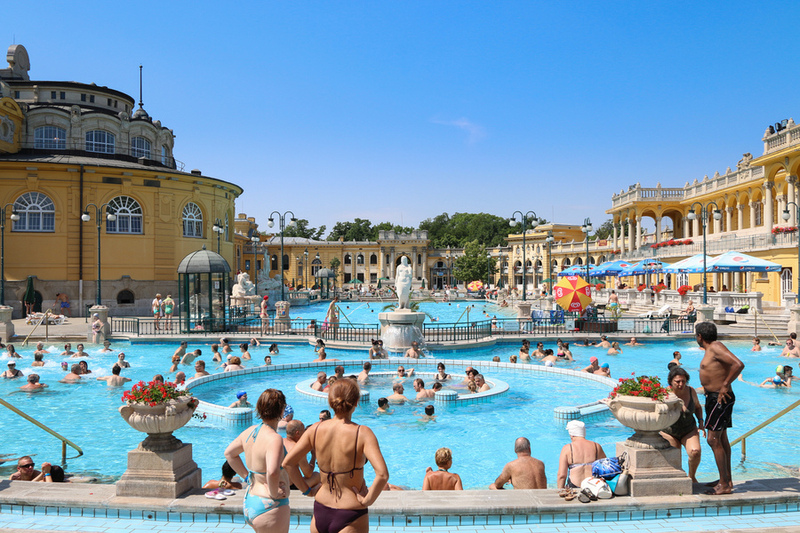 Lucky my family never listens to me and we went anyway to visit one of the largest spa complexes in Europe and the first thermal bath of Pest. Even though it’s history dates back to 1881, you won’t find mouldy tiles or an old decrepit bathhouse here. It’s clean and architecturally extravagant. Inside is a series of public pools at various temperatures. It induced endless chuckles to tempt my kids to jump into what I promised to be a “warm” bath that was actually seriously freezing. I know, I’m such a good mother. Once we walked past the series of indoor baths (that seriously seemed to stretch on forever) we reached the larger outdoor pools complete with massaging spouts, a whirlpool and deck chairs. The kids had a blast in making a whirlpool, while I thoroughly enjoyed the bubble jets massaging my feet and back. There are plenty of saunas in use for those who enjoy getting sweaty and plenty of room to find your own space to relax. Although public swimming pools are quite common in Australia, these baths have a different vibe to them. 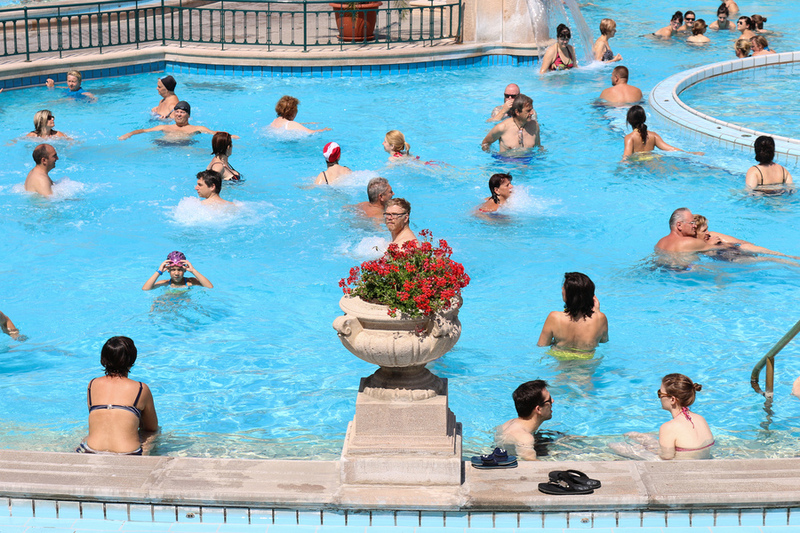 Guests seem to spend more time marinating in the water rather than playing noisy ball games. The conversations that do occur in the water tend to be more hushed and subdued. But it’s still a relaxing and pleasant experience. 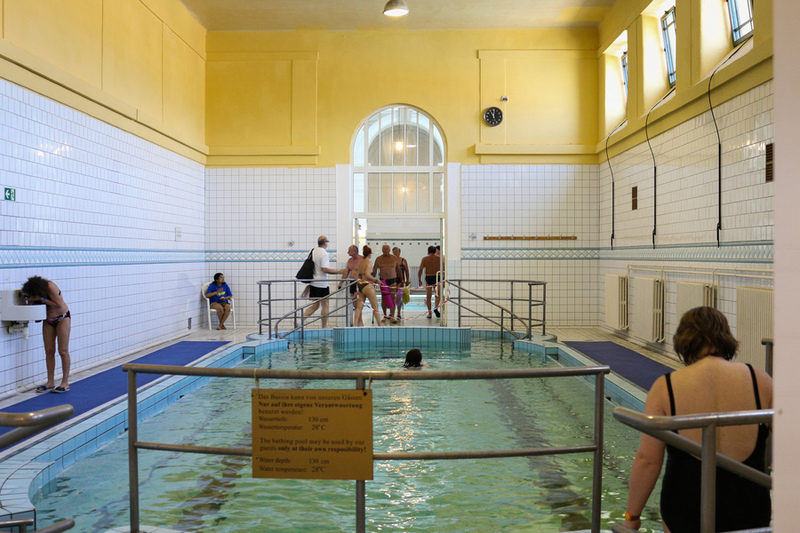 And since a large portion of the baths are indoors (and the outdoor pools are heated), they can be enjoyed in any kind of weather all year round. 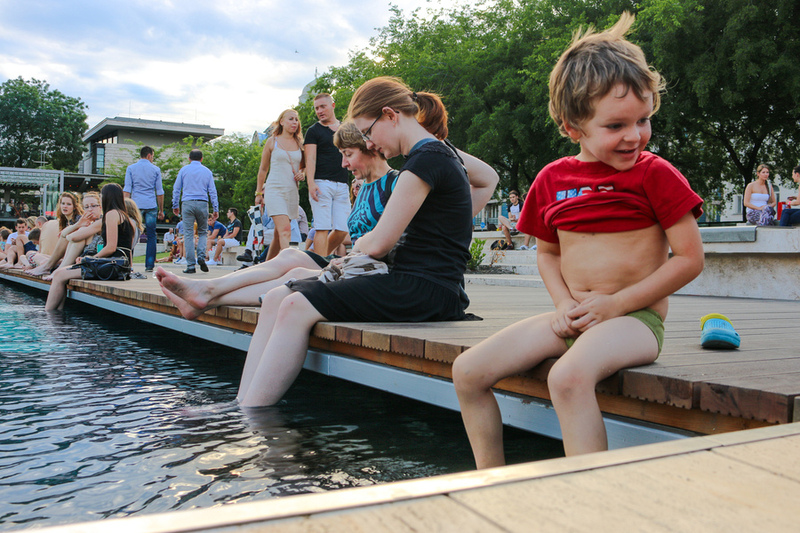 And to get a real feel for the Budapest way of life, you have to soak where the locals do. 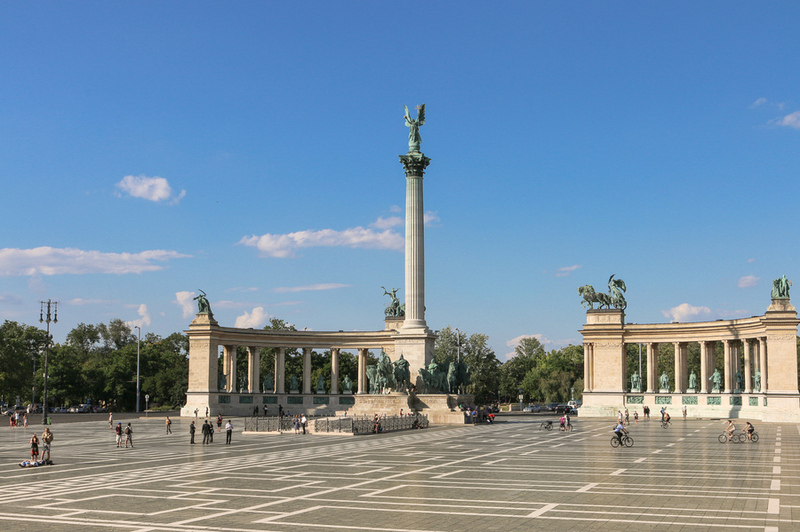 Also known as Elizabeth Square, this is the largest green area in Budapest’s inner city. 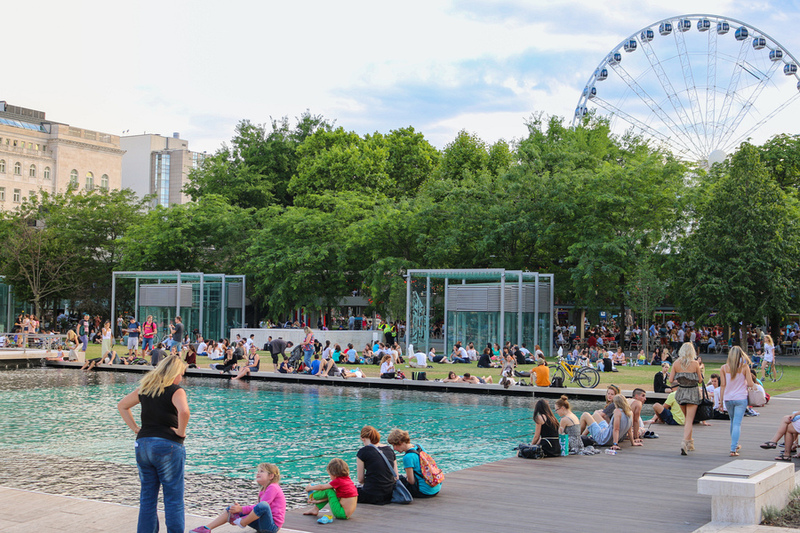 It features a skate park, water fountains, playground, a giant Ferris wheel and one of the city’s favourite spaces to sit on the grass and drink from the numerous open bars around the peripheries. It wasn’t just the kids that enjoyed putting their feet in the fountain on a hot summer evening or darting between bursts of water squirting up from hidden outlets on the ground, but a popular location for youth, adults and seniors alike. The atmosphere was relaxing and friendly. A really enjoyable place to kick back and appreciate this gorgeous city. 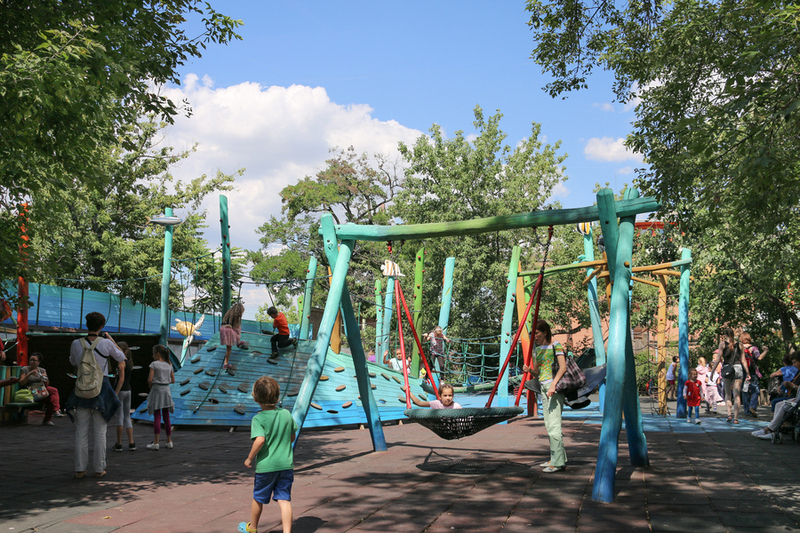 Around Budapest there are plenty of playgrounds for kids; it is a super family-friendly city. 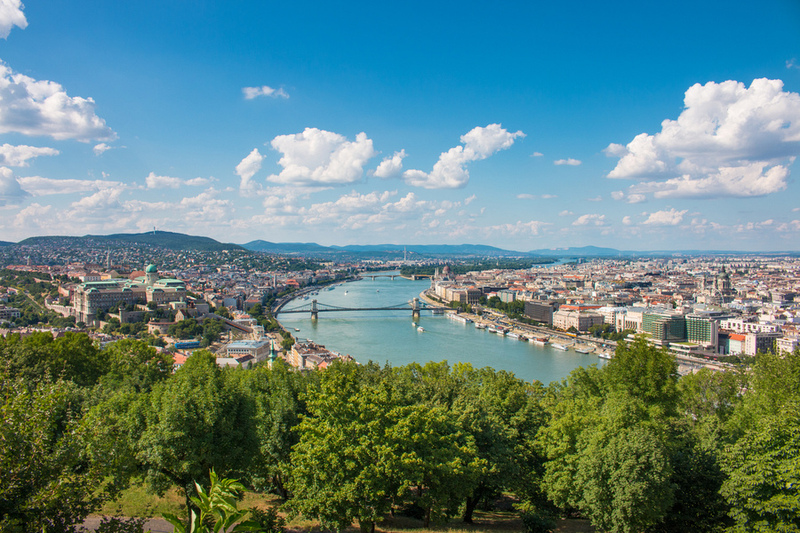 One of our favourites was City Park – the largest park in Budapest. 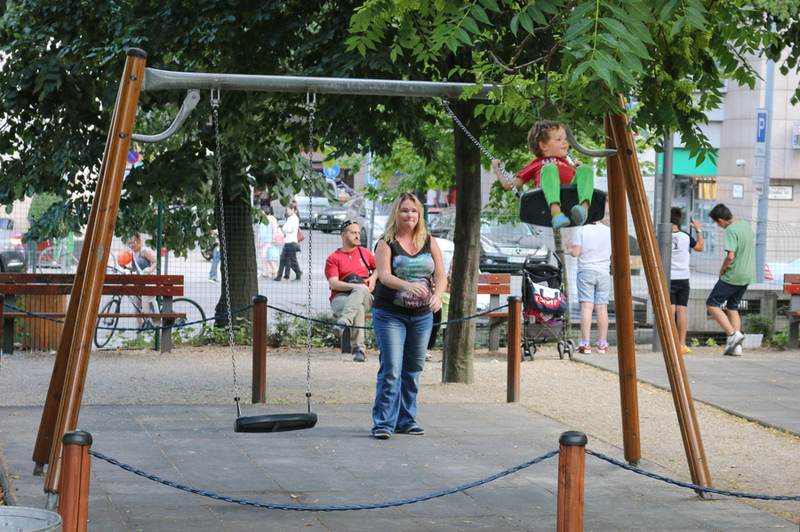 Established in 1751, it was the first public park in the world, which makes it historically significant for parents, but kids just love it because, well, it’s a park. There is an artificial lake in summer used for boating, and in winter it’s transformed into an impressive ice skating rink. 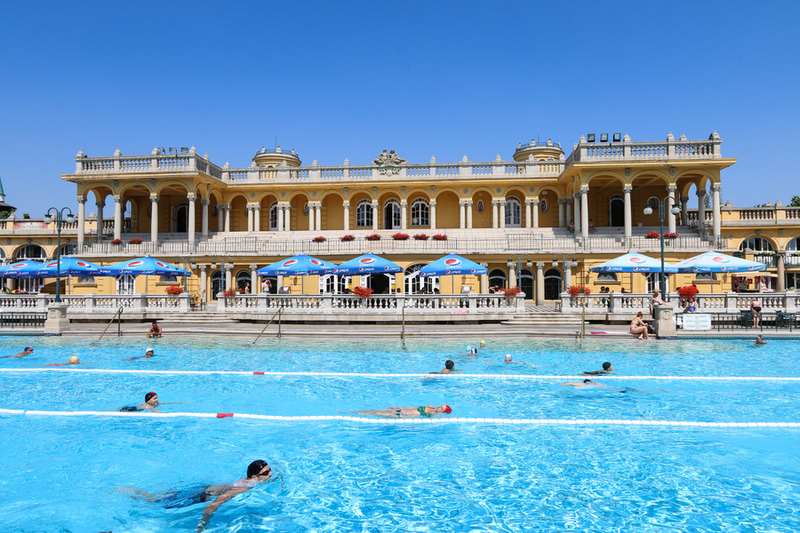 Nearby are the Budapest Zoo, the Municipal Circus, amusement park and the Széchenyi Thermal Bath. 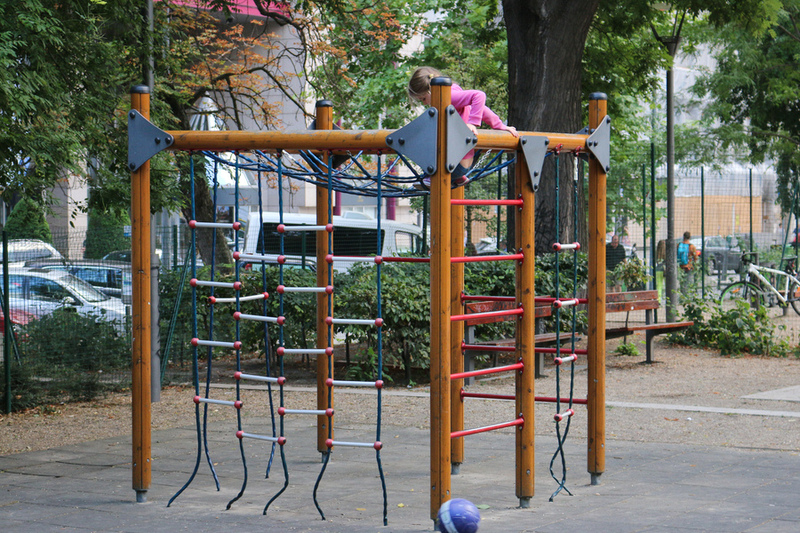 There are playgrounds with slides, wooden castles and monkey bars. I left the kids with Josh and wandered over to the flea market that is on every weekend and bought Josh a pair of sunglasses and Caius a new hat. The kids loved the giant trampolines that were also located there, even if they were a bit steep at AUD$4 each for 5 minutes. 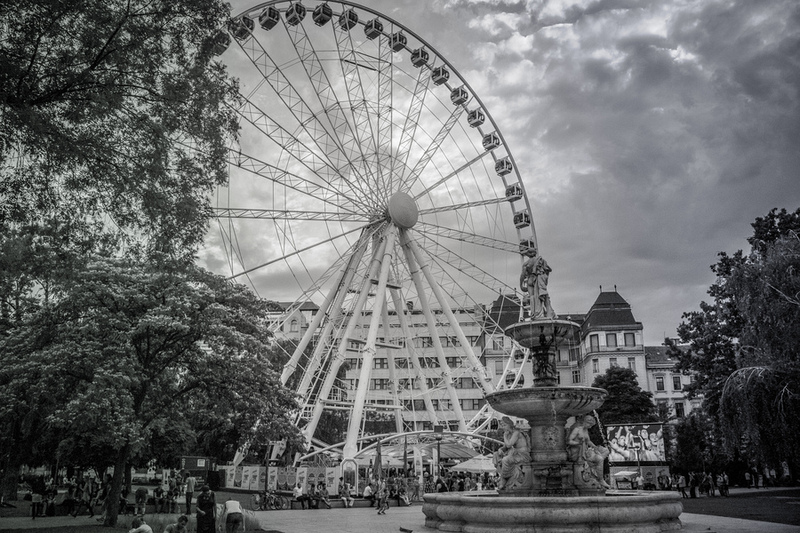 The park is easy to get to by M1 metro (Széchenyi fürdő station) and easily one of our favourite free days out. There you have it! 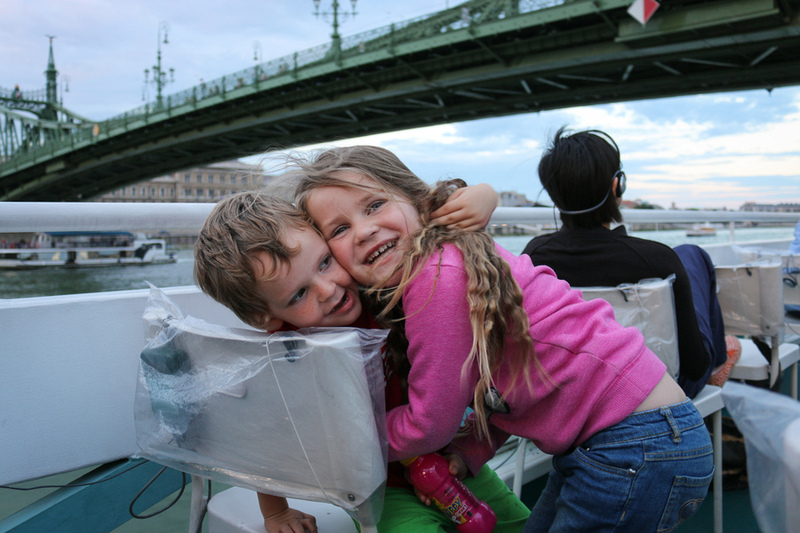 There is so much more to see and do around Budapest, especially with kids. But this list will get you started as you explore the wonders and treasures this world-renowned city. Great article! 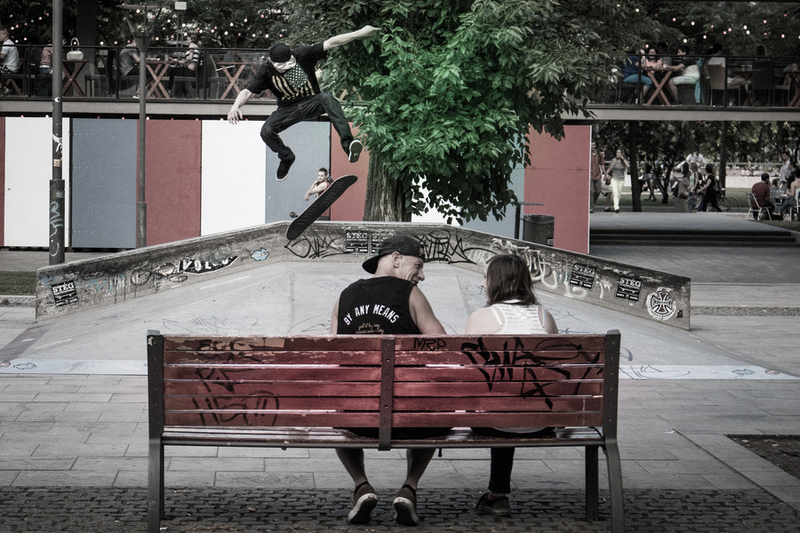 We’re leaving for Budapest in 2 weeks and we’ll definetely tick off a few Items on your list. 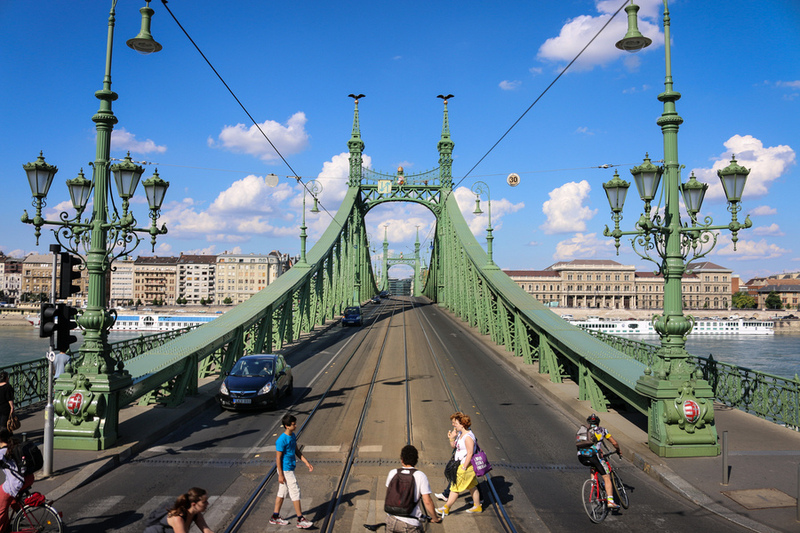 A friend lives in Budapest so he’s going to show us the authentic faily life! I can hardly wait! great article, myself, partner and 1 year old are going here at the end of Feb, do you know if there is an age limit for children in the spa?